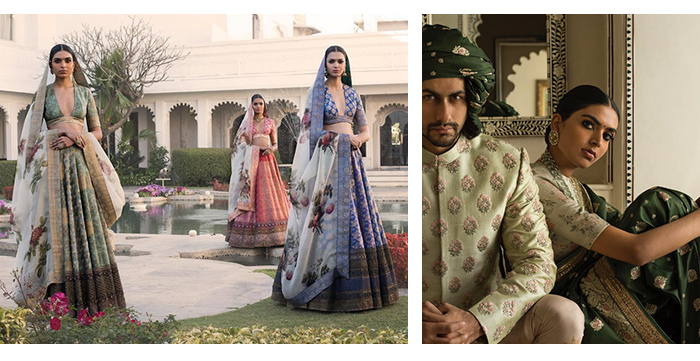 Brides-to-be everywhere, stop what you’re doing because one of India’s greatest couturiers has just dropped sublime photos of his new collection. 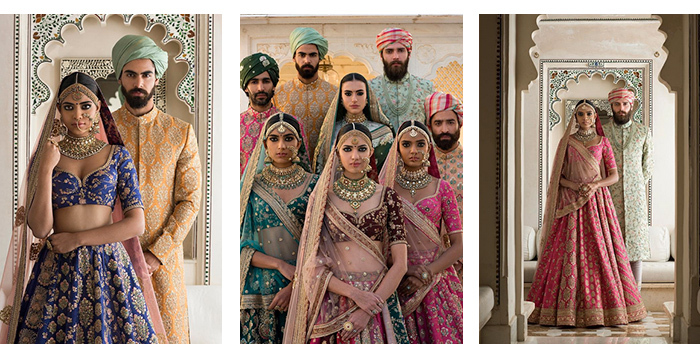 Debuted exclusively via Instagram, Sabyasachi Mukherjee’s new range is called The Udaipur Collection and is every bit as magical and romantic as the Rajasthani city. 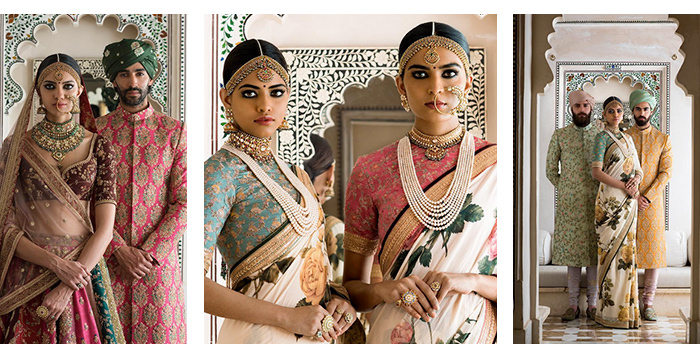 We’re talking heavy on florals, Banarasi fabrics in pretty pastels, mosaic borders and embroidery-speckled Vienna blouses. 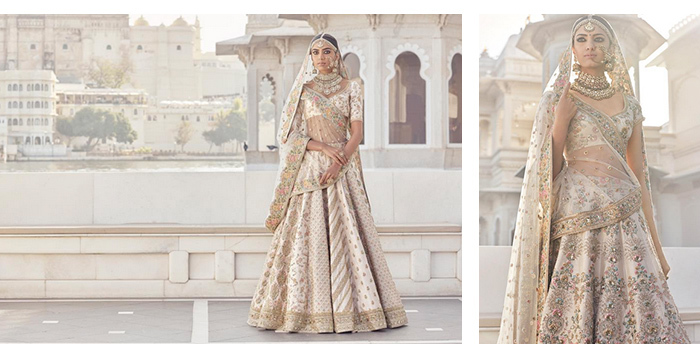 These two lehengas are the signature looks in the collection, perfect for SS17 brides. Notice every panel is different on the skirt on the left? 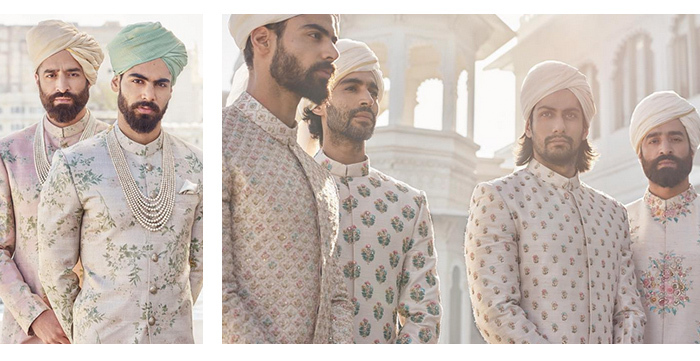 The luxe label takes care of all things groom-related with a range of vintage wedding-worthy looks. Distinctly English-inspired florals, perfect for an alfresco summer celebration or engagement. 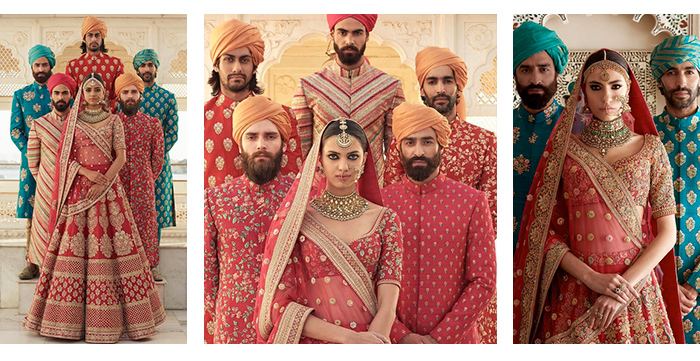 Proving it’s not all about pastels, here come the jewel tones. Would you dare to wear this super low neckline? 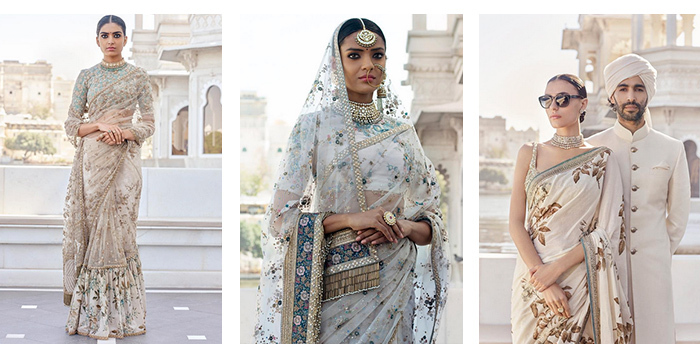 Mharo Gulabi Because you can never have enough traditional bridalwear options. Vintage embroideries and embellishments. Sabya's detail game remains so strong.